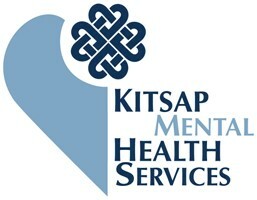 Kitsap Mental Health Services is a private, not-for-profit community mental health center that provides both mental health and behavioral health care services to children, families, adults and seniors in Kitsap County Washington. 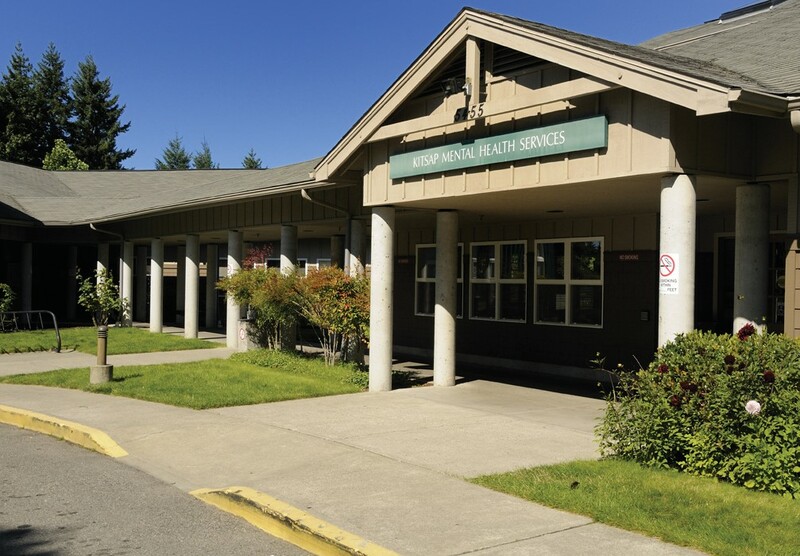 Through comprehensive inpatient and outpatient programs, individualized and tailored care is provided to individuals who struggle with mental illnesses. Services are designed to help consumers function as independently as possible. 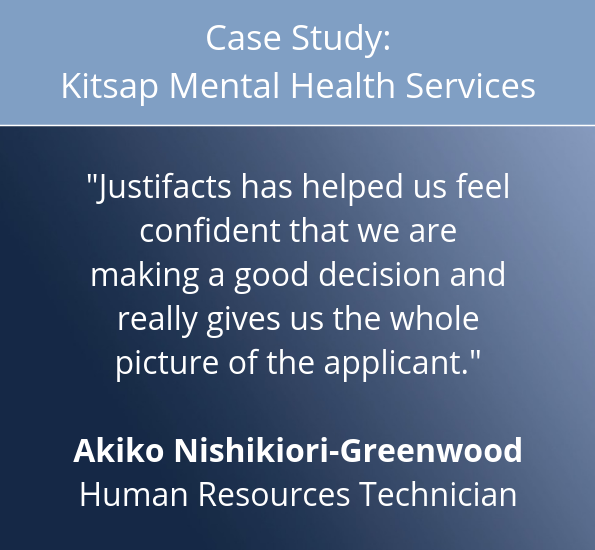 Prior to using Justifacts, Kitsap Mental Health Services had been performing the employment screening process with a different vendor for all of the necessary screening searches that a non-profit must adhere to. For years, KMHS had struggled with both the notification of report progress and the unpredictable completion of search results. 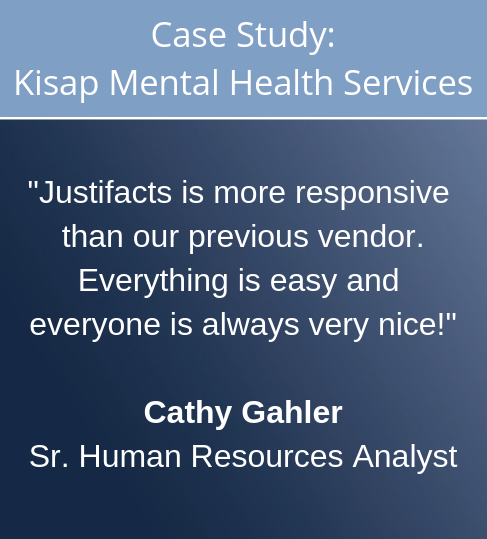 “Before using Justifacts, we were unable to check the progress of the reports,” explained Sr. Human Resources Analyst, Cathy Gahler. “Additionally, there was no time frame on when we might receive a criminal history report.” These concerns, coupled with the security requirements that non-profit organizations need, led KMHS to switch to a background check vendor that fit their needs.